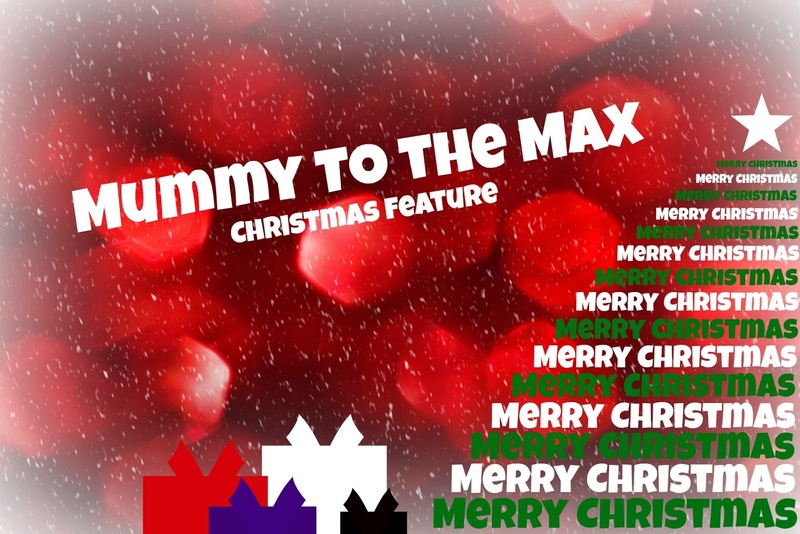 Fans of My Blue Nose Friends will be thrilled to hear that four new characters have been launched in time for Christmas. 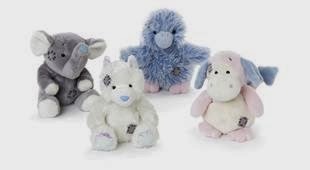 The new friends consist of Ziza the African Elephant, Flash the Pink Dragon, Avery the Fluffy Chick and Tinsel the Arctic Fox. Ziza the African Elephant - The gentle African Elephant, who always knows where to find a friend... She would cross the widest desert for you. Flash the Pink Dragon -The pretty dragon who never gets in a flap... Make a wish and your dreams will come true. Avery the Fluffy Chick - The adorable chick who never wants to grow up... Being fluffy is fun! Tinsel the Arctic Fox - The fun loving fox who loves to celebrate... Parties always sparkle when she is around. 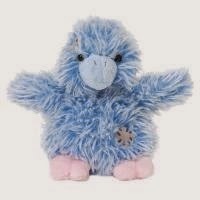 There are now over 120 My Blue Nose Friends to collect and each comes with its own fun and individual personality. When Maxwell first saw the My Blue Nose Friends he instantly picked up Avery the Fluffy Chick. I have to admit out of the four new characters she is also one of my favourites as she is extremely fluffy and adorable, she is also blue which is one of Maxwell's favourite colours. Priced at just £5 I believe these are the perfect small stocking fillers for children or gifts for children to give to one another. The Blue Nose Friends collection are suitable for all ages. 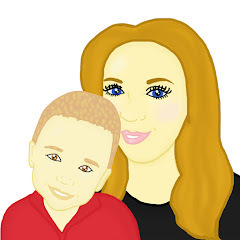 The cute toys are available to buy from CarteBlanche.com, Clintons, Tesco, Amazon, Hamleys, WH Smiths and Independent Retailers nationwide.